Award-winners Fatherson Bakery have announced the launch of a new gluten-free on-the-go snack bar range, featuring the finest locally-sourced ingredients and homemade baking practices. Fatherson Bakery are well-established in the UK as a home-style bakery, appearing on shelves in Co-Op, Budgens, Londis and more, but they’ve always been off-limits to those who avoid gluten – until now. The company recently announced the launch of a brand new gluten-free range of snack bars. The 2Go range launches this month and will be available in shops across the UK. The bakery’s philosophy of using the best British ingredients to achieve a homemade-style bake will remain exactly the same, only now their range will be suitable for gluten-free customers as well. It’s notoriously difficult to grab a snack on-the-go when following a gluten-free diet, but Fatherson aim to change that with these easy snack bars. Plus, they’re made with all-natural flavours, no artificial colourings and are suitable for vegetarians, with the Rocky Road option for vegans. 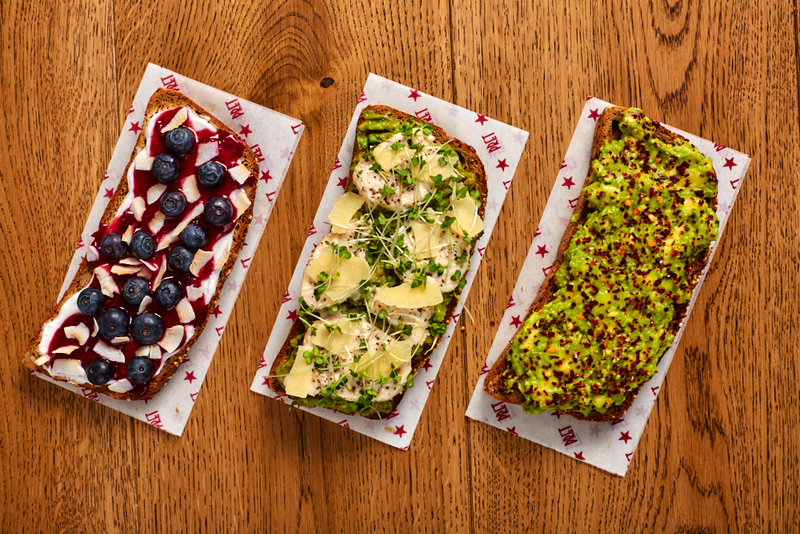 The gluten-free sector is set to grow 18% by 2022, with more and more companies like Fatherson Bakery adapting to the demand. All of the following products are gluten-free, though some contain oats. A buttery, oaty bake, layered with succulent salted caramel plus crunchy pumpkin seeds, pistachios, almonds and Belgian dark chocolate. Exceptionally crunchy, with a taste of indulgence thanks to the Belgian Chocolate and honeycomb. Packed with buttery oats, juicy sultanas, cranberries, pumpkin seeds, sunflower seeds, linseeds, nutty almonds and a dash of delicious sweetness. Vegan & gluten free Rocky Road with dark Belgian Chocolate, biscuit, sultanas and vegan marshmallows. The snack bars will be available across the country, so look out for them in Co-Op, Budgens, Nisa and Londis as well as Shell and Esso garages, independent retailers, farm stores and garden centres. Each portion size is 65g per portion with RRP at £1.49.